The first wave of VR notebooks are coming: Nvidia recently announced that its top-of-the-line graphics processors will soon be equipped on select laptops. 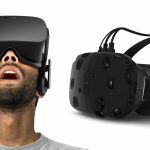 These graphics cards, which support the recommended specifications for running the Oculus Rift VR headset, will enable users to experience virtual reality on the Oculus Rift on a laptop. 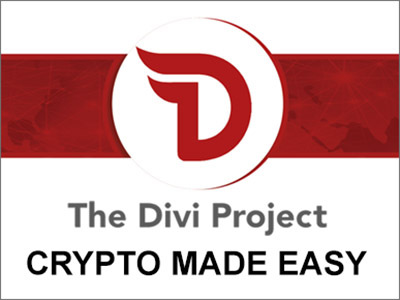 For the past few years, the trend has been known that laptops are getting better at playing computer games with the introduction of powerful yet compact graphics processors for mobile computers. These highly capable graphics hardware have significantly narrowed the performance gap between laptop and desktop PC graphics. 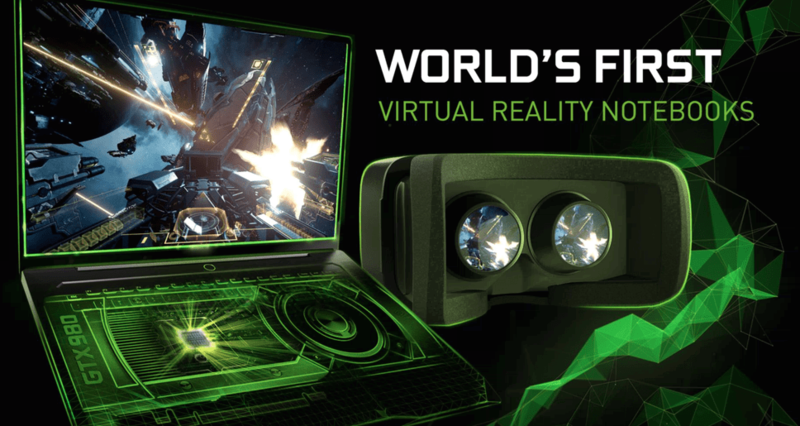 By starting on introducing a laptop version of its high-end GeForce GTX 980 GPU (graphics processing unit), Nvidia is now on its way to providing the mainstream laptop user base with access to virtual reality experiences previously exclusive only on powerful desktop rigs. 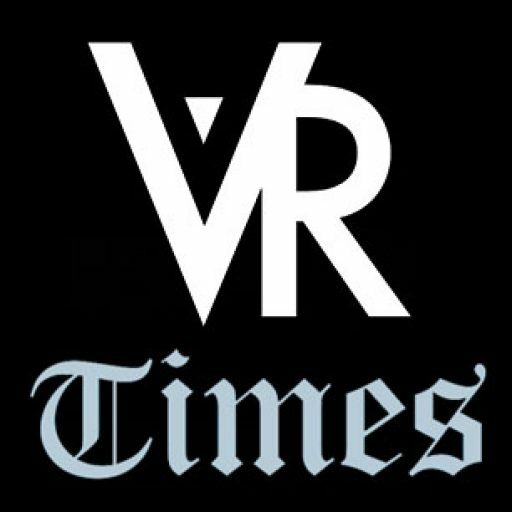 Laptops with the new GTX 980 graphics card will be the first mobile computers that support the upcoming consumer-version Oculus Rift virtual reality headset. 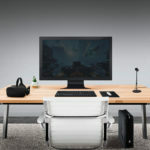 Part of the system requirements for running the consumer version of Oculus Rift expected early in 2015 is a desktop graphics card, which until now ruled laptops out for running the VR headset. Nvidia says the new laptop-compatible version of the GeForce GTX 980 should deliver performance close to, or equal to, the same graphics card running in a similarly configured desktop rig. This special version of the 980 card for laptops also surpasses mobile version of GPUs by adding faster 7Gbps onboard memory and up to 8-phase power supplies, which allows for power to be routed to the chip more efficiently, thereby generating less heat. 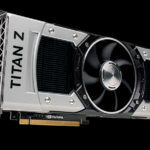 For users who would like to see the overclocking potential of the graphics card, Nvidia is expected to provide the option to fully overclock the graphics processor, as this is nearly identical to the desktop version of the 980. 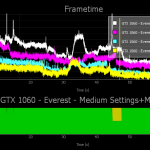 Furthermore, Nvidia says PC and component makers such as MSI will be able to include the same custom overclocking apps currently found bundled with desktop graphics cards. The first wave of laptops that support the GeForce GTX 980 are being made by Asus, MSI, Clevo and Aorus. As of the moment, there is no word about the release date or pricing for the first laptops to carry the GeForce GTX 980 GPU, but Nvidia says to expect these details later this fall.